SSL certificates secure transfer of sensitive data from visitors to your website, and also verify the site identity. Below you can find two lists of SSL certificates: the first one showing certificates that you use for securing your websites and the other one showing certificates that you purchased. 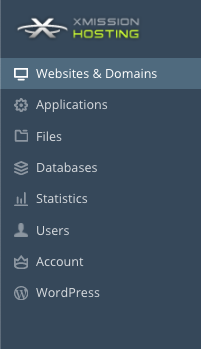 From the Hosting control panel Click on Websites and Domains - if you just logged in you are already there. 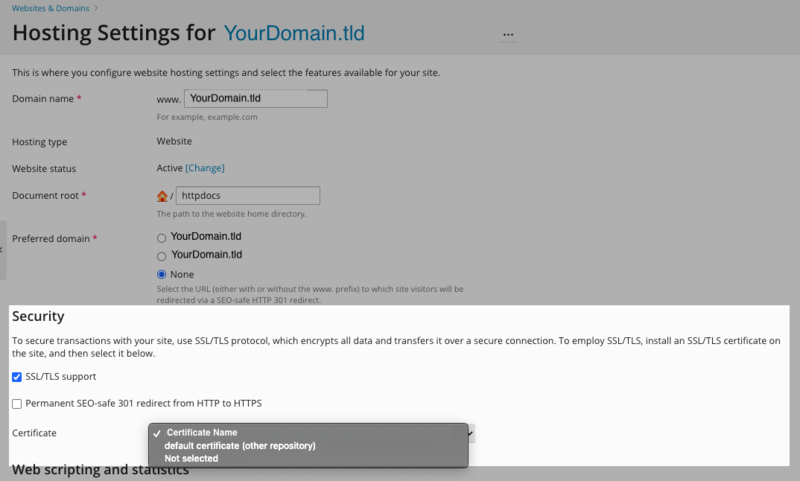 Find the domain you wish to use your SSL Certificate for and click on the little down arrow to see more options. 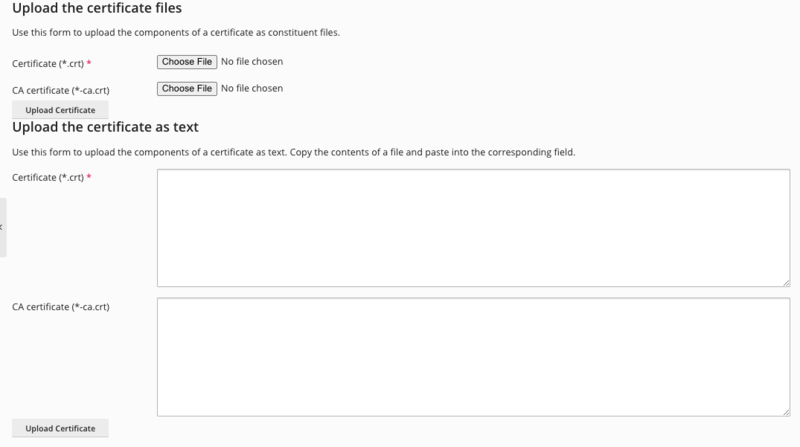 Certificate Name: This will help you identify this certificate in the repository. 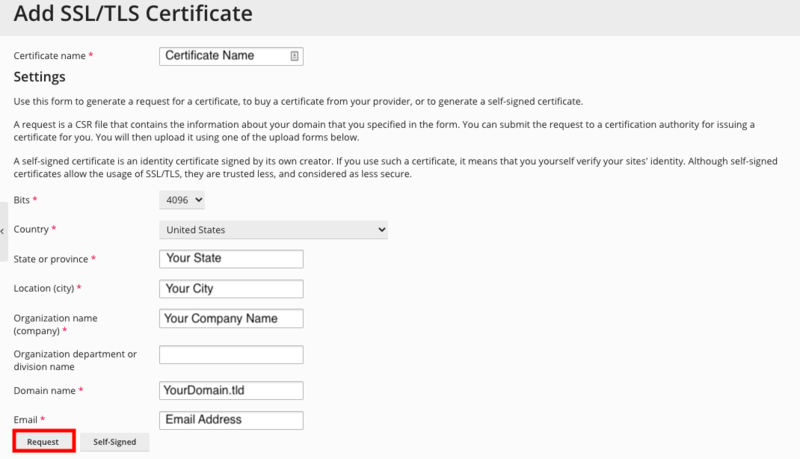 After you fill out the above form it will generate a CSR this is what you need to purchase a SSL Certificate. Once you have ordered your SSL Certificate, you should receive an email to approve the creating of the certificate. 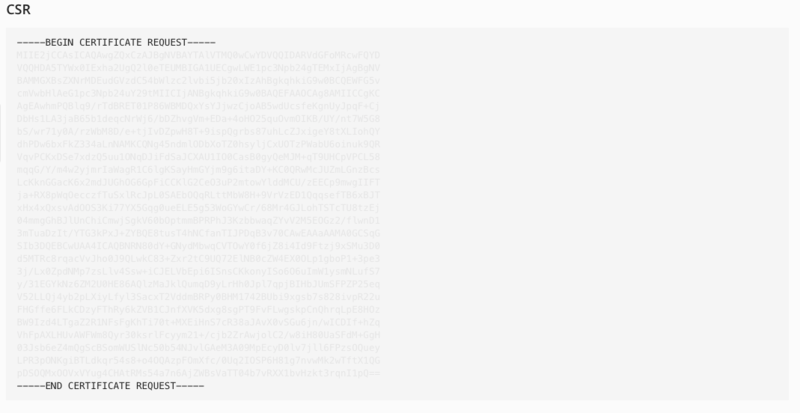 Once you approve the process, another email will be sent to you with your Certificate. Click OK at the bottom and that is it. This page was last modified on 22 June 2018, at 09:11.